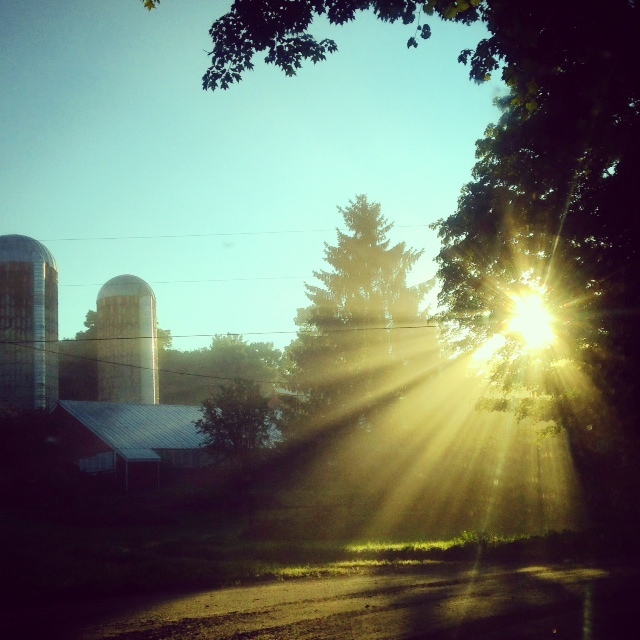 We are feeling the waning summer days here at the farm. 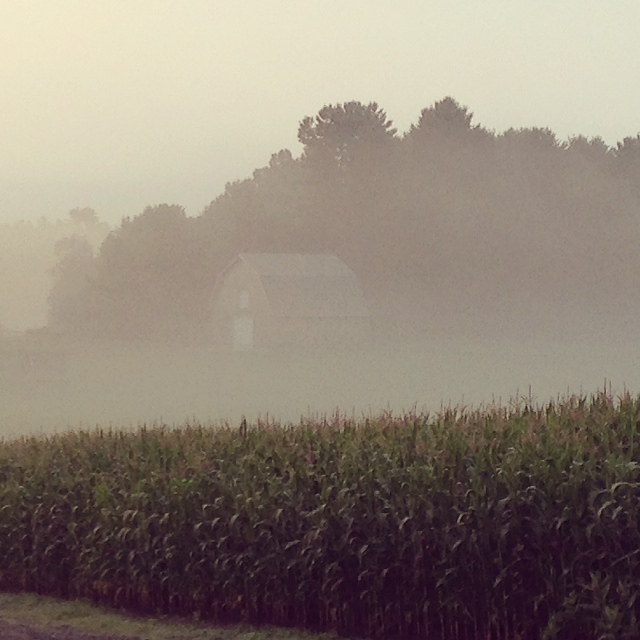 Cold misty mornings, tall corn stalks, and slowing milk production are all signs of the changing seasons. For now, grass is still abundant and the goats spend their days grazing and browsing in the woods. Both the goats and the Fat Toaders are enjoying August, soaking up as much sunshine as we can! Hope you are enjoying it too! This entry was posted in Farm News and tagged cajeta, Goats, pasture. Bookmark the permalink.